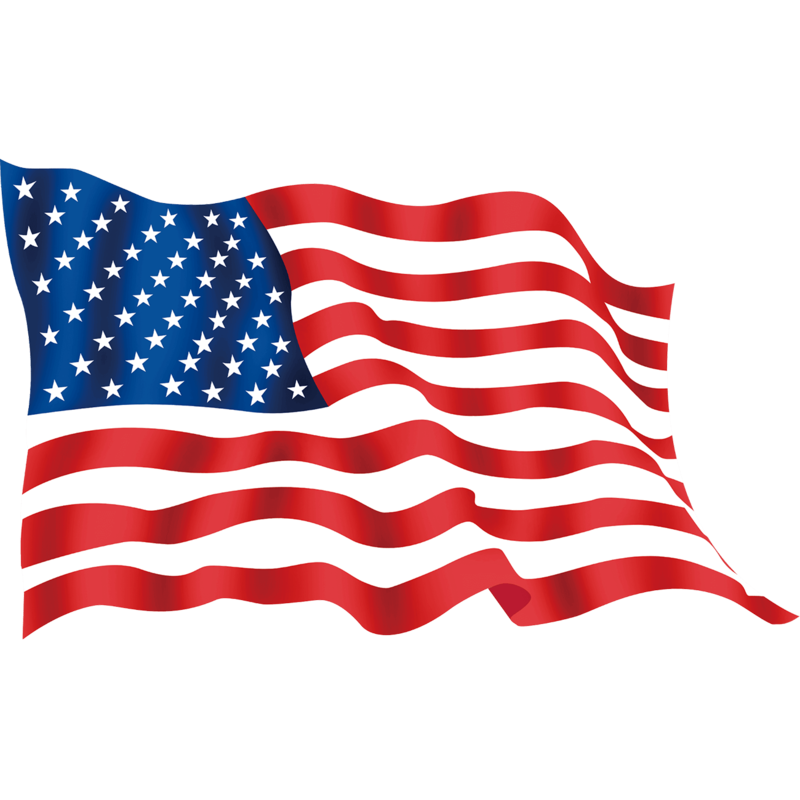 The Respectable Group, LLC is a Certified Deco Products Sealing and Coating Applicator. Paver Sealing – Sealing your paver surfaces is the most important thing you can do to protect your hard – earned investment. All too often, we see homeowners spending literally $20,000 to $60,000 or more, to have beautiful paver surfaces installed on their driveways, walkways, lanai’s and pool decks and then neglect to seal the surfaces to protect them. 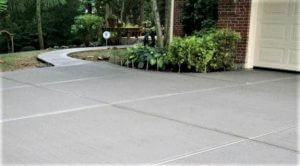 Sealing pavers protect them from deteriorating and becoming stained. Florida’s scorching hot sun, tropical rains and constant humidity are extremely harsh on these surfaces. Pavers that are left unsealed are susceptible to erosion, color fading, stains, mold, weed growth and paver sinking and shifting. 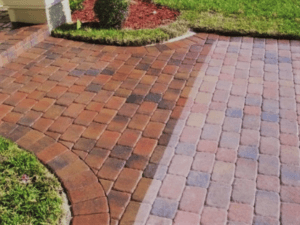 Unsealed pavers are like a dry sponge that will absorb water, mold and stains, deep into their surface and once this happens, they are virtually impossible to remove. Travertine and other Natural Stone Sealing – Natural stone is a beautiful addition to any pool deck, patio, lanai or walkway. Natural stone surfaces are durable, cool to the touch, easy on the feet and beautiful to the eye. These natural stones are not as porous as concrete pavers however, they can absorb stains easily also, if left un-sealed. They are specifically subject to acid etching from spills of sodas, orange juice and wines. Sealing natural stone surfaces bring out the natural beauty of the stone by enhancing their colors and at the same time, filling their pores and protecting them from stains. The natural stone sealers we use, also offers superior joint sand stabilization, to minimize weeds and washout of sand during heavy rains. Concrete Sealing – Most people don’t realize that concrete slab driveways, walkways, lanai’s and pool decks, are susceptible to all the same hazards as paver surfaces. Sealing them when they are new, will protect them from deterioration and becoming dirty. In addition, cleaning and then sealing older already dirty concrete surfaces, will bring back their original beauty and protect them from further deterioration. Brick & Stucco Masonry Sealer – This process has a huge benefit here in Florida, especially on the homes by the water. The Deco 30 product we use is designed for colored masonry applications and is a perfect product to use on the vertical outside masonry walls of your home, to protect them from moisture intrusion and salt air. It is a penetrating sealer that goes beneath the surface, unlike other sealers (such as silicones or other topical products) that simply sit on the surface and can be attacked by the suns UV or wind driven rains washing them off. It can be applied over your current paint and will assist in helping your paint last longer and stay cleaner. CHECK OUT OUR CLEANING AND SEALING MAINTENANCE PLANS! THEY ARE DESIGNED TO SAVE YOU MONEY!